According to Breitbart.com there have been over 300 media approved violent attacks and harassment against Trump supporters. 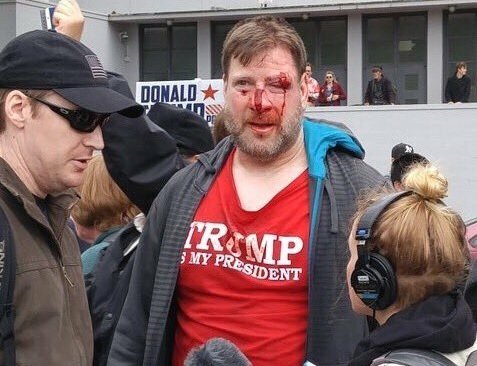 Ever since Donald Trump announced his intention to run for president, the American left has responded with unhinged vitriol, violent fantasies, and mob attacks. 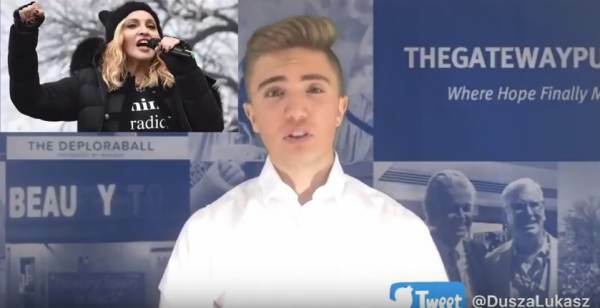 The Gateway Pundit’s Lukasz Dukasz discusses the horrible violence on Trump supporters that is ignored or cheered on by the left and #NeverTrumpers.